It's going to be an exciting day in the markets. 1. Market movers -- Starbucks, Chipotle, Vodafone, Southwest: Shares in Starbucks (SBUX) are slipping premarket after the popular coffee chain reported slower sales growth in the latest quarter. The company's sales grew 7.3% to $5.2 billion, missing Wall Street expectations. Meanwhile, shares in Chipotle (CMG) swung between gains and losses in extended trading after the company reported that quarterly profits were down 82% from last summer due to high-profile E. coli problems. Shares in Vodafone (VOD) are rising by about 5% in London after the European mobile operator reported better-than-expected quarterly results. 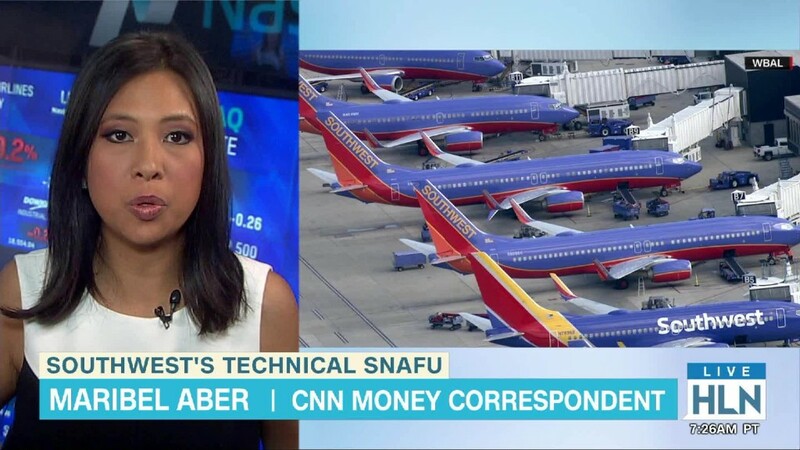 Southwest Airlines (LUV) shares were holding steady ahead of the open after the airline canceled 1,150 flights in 24 hours. The trouble was initially caused by a "system outage." Shares in Southwest dropped by 11% on Thursday. 2. Earnings: Many companies are reporting quarterly results on Friday morning, including American Airlines (AAL), General Electric (GE), Honeywell (HON) and Moody's (MCO). 3. Stock market overview: U.S. stock futures are holding steady, just slightly below record-high levels that were set earlier this week. On Thursday, the Dow Jones industrial average broke a nine-day winning streak by declining 0.4%. 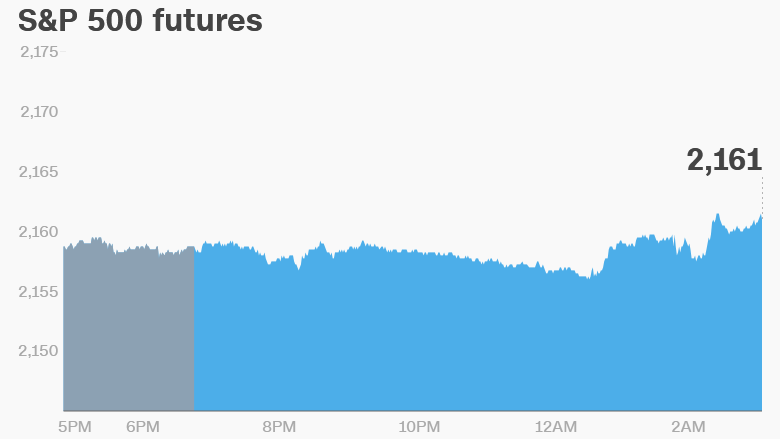 The S&P 500 also dipped 0.4% and the Nasdaq dropped 0.3%. Looking overseas, European markets were mixed in early trading. A new economic report from IHS Markit has shown a sharp drop in post-Brexit business activity among U.K. service providers and manufacturers. "Output and new orders both fell for the first time since the end of 2012, while service providers' optimism about the coming 12 months slumped to a seven-and-a-half year low," the group said in a statement. This raises hopes that the Bank of England will cut interest rates in August. The pound dropped sharply in the wake of the report. In Asia, most markets closed the week with modest losses.